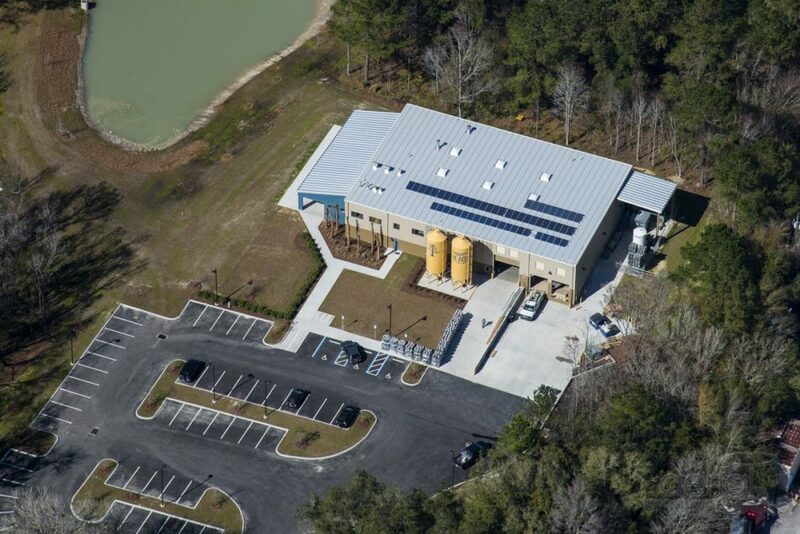 The Swamp Head Brewery project included a Master Plan for development of a brewery to include manufacturing, warehousing, offices and associated tasting facilities with an overall project total of 53,000 sf of floor space to be constructed in multiple phases. Swamp Head relocated to a new site which is part of a larger, approximately 51 acre development located east of I-75 and north of SW 47th Avenue. The Brewery site is in the northeastern corner on an approximately 7.25 acre parcel. CHW is providing land surveyor and mapping, civil engineering, and transportation engineering services.